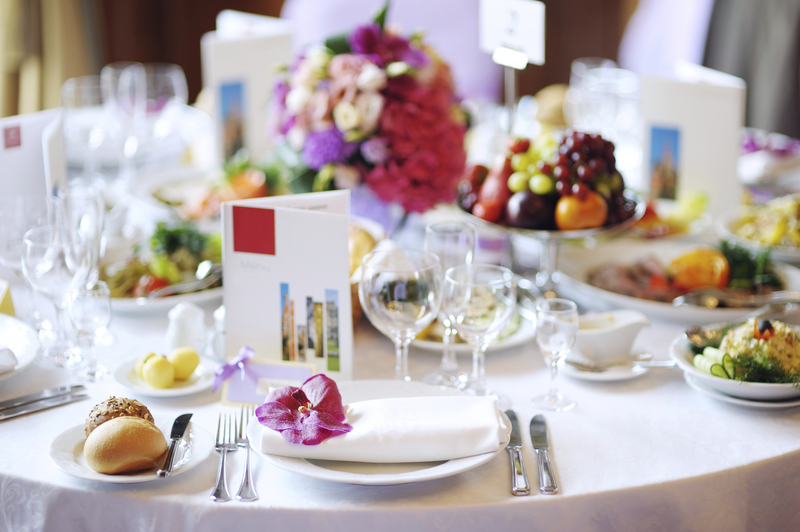 Every wedding reception is individually tailored to your needs. We have a wide range of menus and a fine selection of wine & champagne, we will provide a unique service to ensure that your special day is truly that. 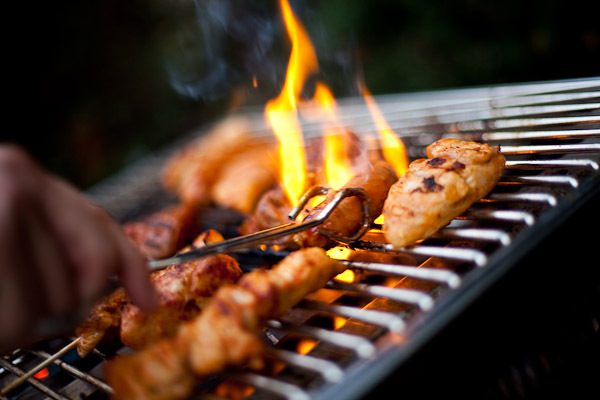 We specialise in barbeques for small and large events whatever the occasion. From intimate family gatherings to large high profile corporate events, we can provide a barbeque to suite you needs and create bespoke menus just for you, we have a wide range of barbeque menus to choose from, all of these can be changed to suit your event. Alfresco Catering can provide a professional mobile bar and Cocktail bar service for any event throughout Somerset and beyond with fully trained and uniformed staff, a wide range of premium branded drinks and a choice of our custom made mobile bar units that also incorporate concealed lighting. 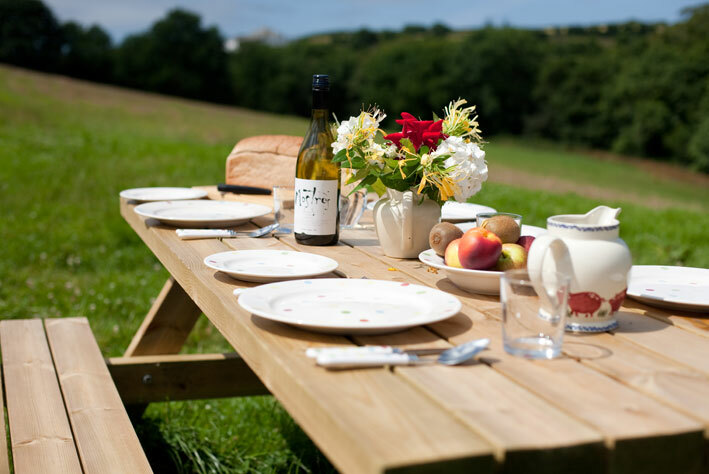 We can cater for all your function needs whether your event is a wedding or a corporate event for hundreds, or a unique relaxed BBQ at home with friends and family, we can provide the perfect menu and food for you and your guests. 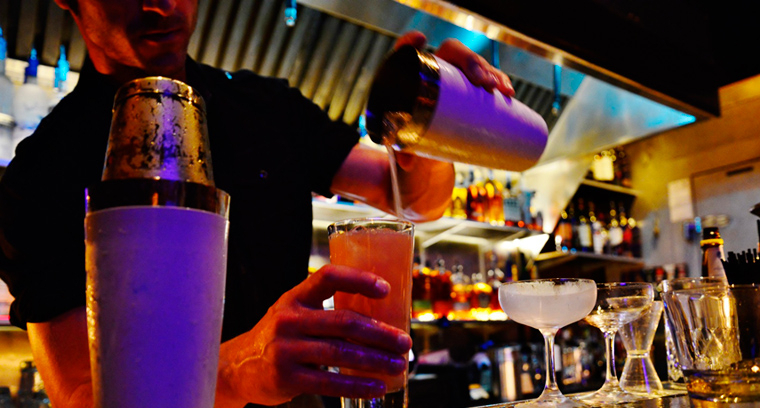 Our team pride themselves on creating memorable food and service for every occasion.